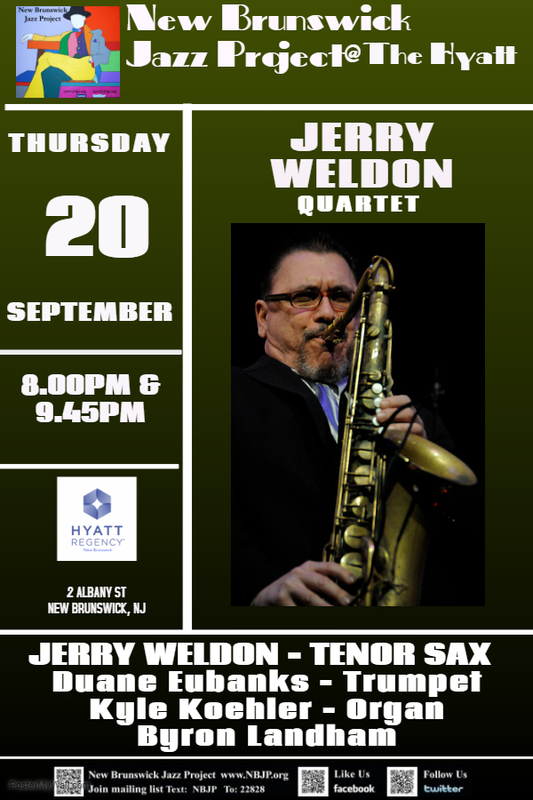 A legendary tenor saxman, Weldon is noted for his work with Lionel Hampton, Jack McDuff & Jimmy McGriff. 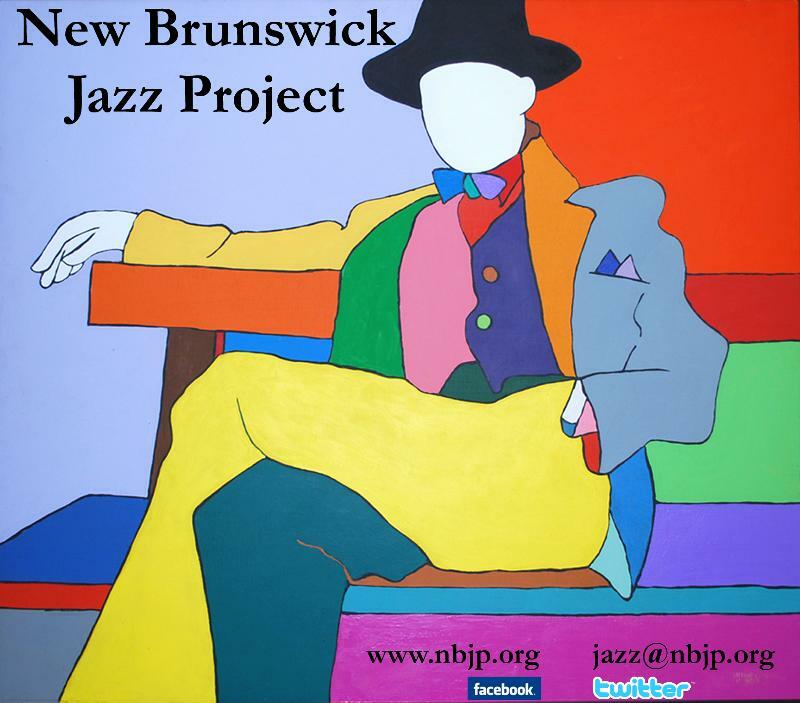 In 1990, he became a charter member/ featured soloist with Harry Connick Jr.'s new big band. Since then Jerry has toured the world with Harry and for 2 years was seen daily on HARRY, Connick's daytime TV show. 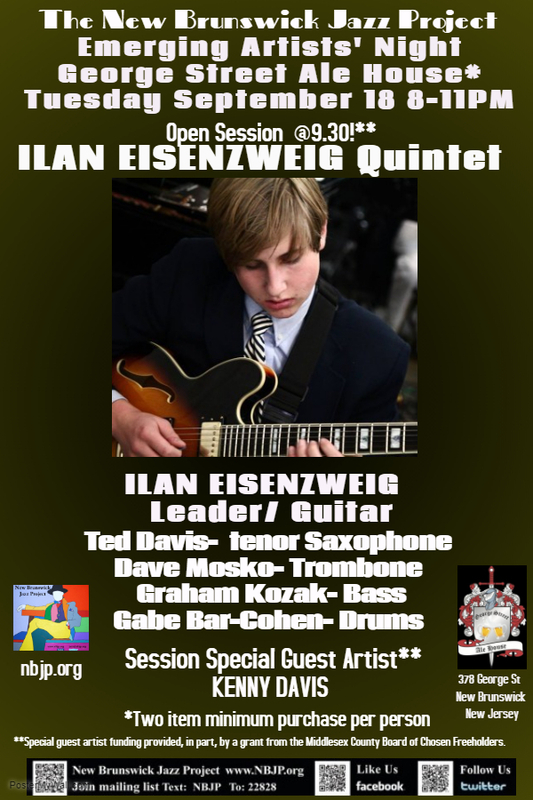 Weldon has worked with Joey DeFrancesco, Bobby Forrester, Dr. Lonnie Smith, and Mel Rhyne, Al Grey, George Cables, Cedar Walton, Roy Haynes, Jimmy Cobb, George Benson, Earl Klugh, Mel Tormé and many other jazz legends. Jerry also leads his own band at venues and festivals worldwide. 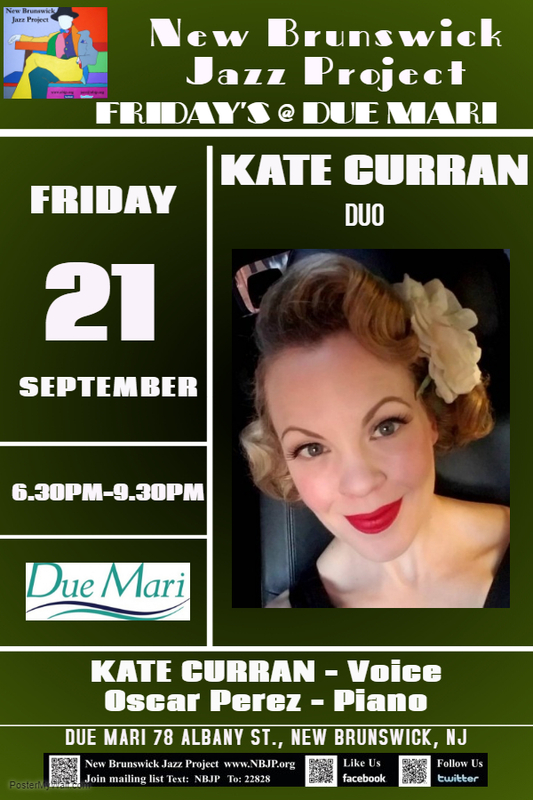 Kate Curran is just the right blend of old school style,contemporary sizzle and a great set of pipes! 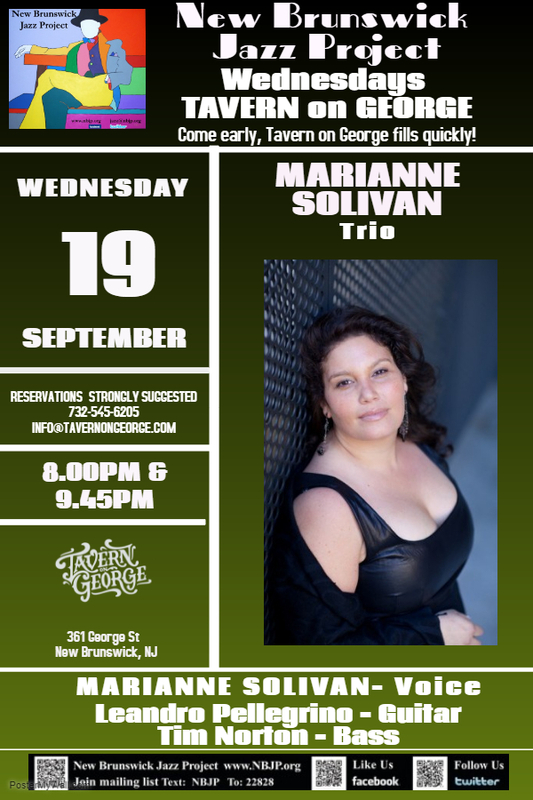 Her performances are the perfect cocktail of trad jazz and swing with a dash of old school soul and a pop tune or two thrown in just to keep you on your toes.She performs regularly at NY jazz venues and cool spots around the world including the Milenium Stage at the Kennedy Center.